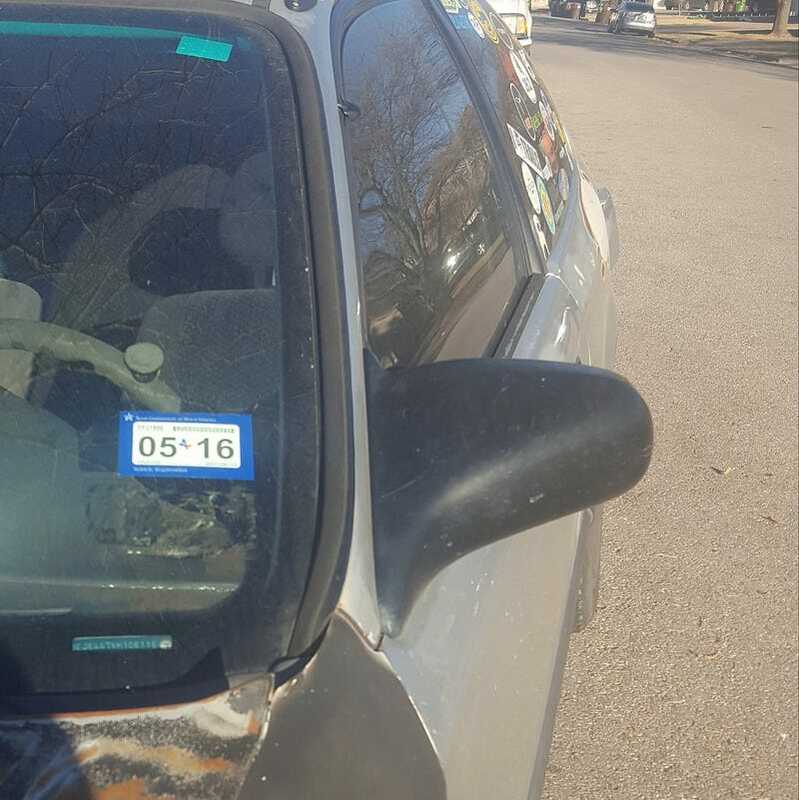 What you see here is a Texas vehicle registration sticker that expired in 2016. It’s too bad that I took the photo the other day of a car on my street. What I really don’t get is why this car hasn’t been ticketed until the owner does something about it. It doesn’t pass the current state inspection. Without a passing inspection, it can’t get a new registration sticker.